Brand NewPhoenix Gold ELITE CS1T Elite Series Car Audio 25mm Silk Dome Tweeters 100w RMS25mm Silk Do.. 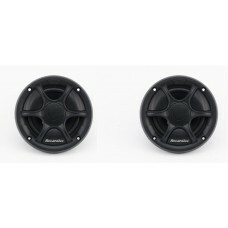 Brand NewPhoenix Gold Elite65CS Elite Series 6.5" Car Audio Component Speaker 150w RMS25mm Silk Dome.. 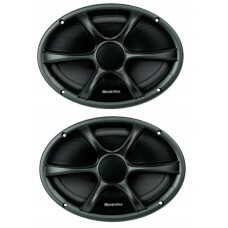 BRAND NEW IN BOXPhoenix Gold RX46CX 6"X4" 2 Way Coaxial Car Speakers1 x Pair Inc GrillesSpecificatio.. 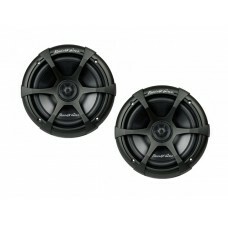 Brand NewPhoenix Gold RX4CX RX Series 4" Car Audio Coaxial Speakers 40w RMS19mm Mylar Balanced Dome .. 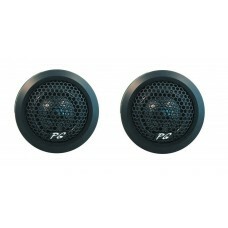 BRAND NEW IN BOXPHOENIX GOLD RX57CX1 Pair5"x7" Custom fit speakers ideal for Ford etc19mm Mylar Bala.. Brand NewPhoenix Gold RX5CX RX Series 5.25" Car Audio Coaxial Speakers 40w RMS19mm Mylar Balanced Do.. 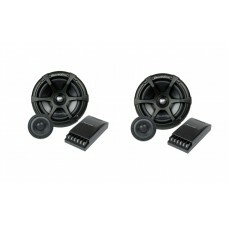 BRAND NEW IN BOX6.5" 2 way component speakersComplete set as shown including grilles and crossovers1.. Brand NewPhoenix Gold RX65CX RX Series 6.5" Car Audio Coaxial Speakers 50w RMS19mm Mylar Balanced Do.. Brand NewPhoenix Gold RX69CX RX Series 6x9" Car Audio Coaxial Speakers 60w RMS19mm Mylar Balanced Do.. Brand NewPhoenix Gold SX57CX SX Series 5x7" Car Audio Coaxial Speakers 75w RMS20mm Silk Dome Tweeter.. 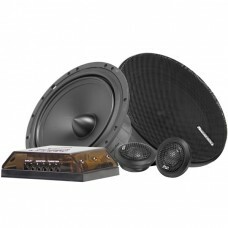 Brand NewPhoenix Gold SX5CS SX Series 5.25" Component Car Audio Speaker 125w RMSFeatures20mm Pivotin.. 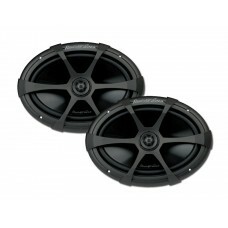 Brand NewPhoenix Gold SX5CX SX Series 5.25" Car Audio Coaxial Speakers 60w RMS20mm Silk Dome Tweeter.. Brand NewPhoenix Gold SX65CS SX Series 6.5" Component Car Audio Speaker 125w RMS20mm Pivoting Silk D.. 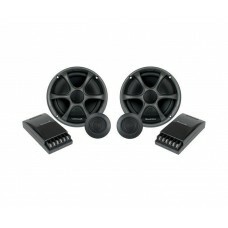 Brand NewPhoenix Gold SX65CX SX Series 6" Car Audio Coaxial Speakers 125w RMSOur SX6CS boasts a silk.. 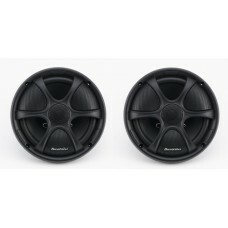 Brand NewPhoenix Gold SX65CX SX Series 6.5" Car Audio Coaxial Speakers 75w RMS20mm Silk Dome Tweeter..